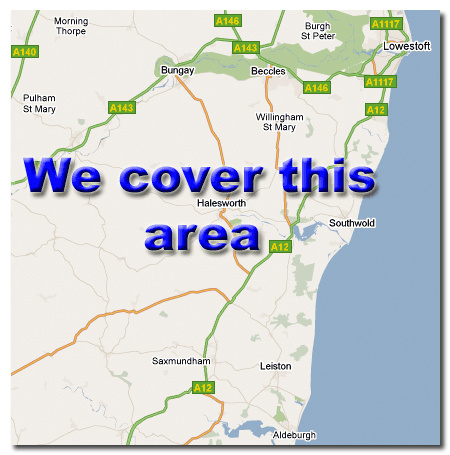 We can pick mobility scooters up from Beccles, Bungay, Lowestoft, Halesworth, Leiston, Saxmundham, Aldeburgh and surrounding areas. 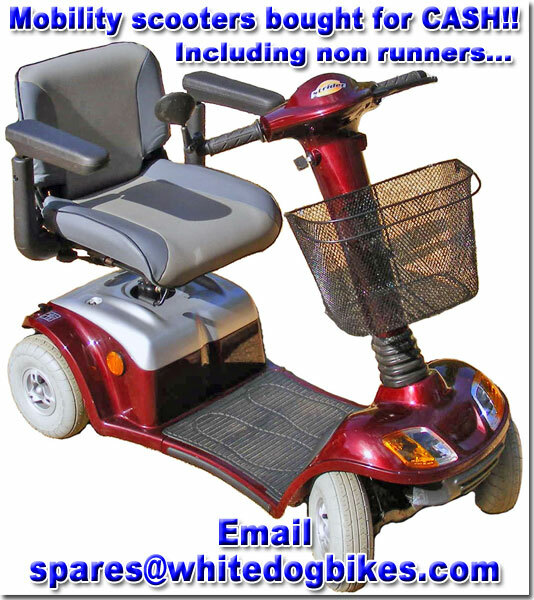 Email us directly at spares@whitedogbikes.com for a FAST, FRIENDLY and EFFICIENT service! Previous PostYamaha XJ600 Diversion CDI Wiring…..Next PostHow to change the engine oil in a Suzuki AN125 (1995 to 2000 model)…..